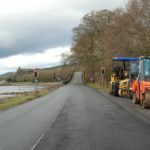 Starting on Sunday February 25, the A83 will be closed near Inveraray for five nights for resurfacing work. 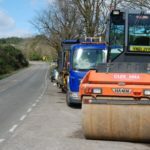 Resurfacing works on a badly deteriorated section at Strone Point will get underway from Sunday night for a section of road almost a kilometre in length. Works are expected to take up to five nights to be completed, with the project taking place overnight between 8pm and 7am each night until the evening of Thursday March 1. 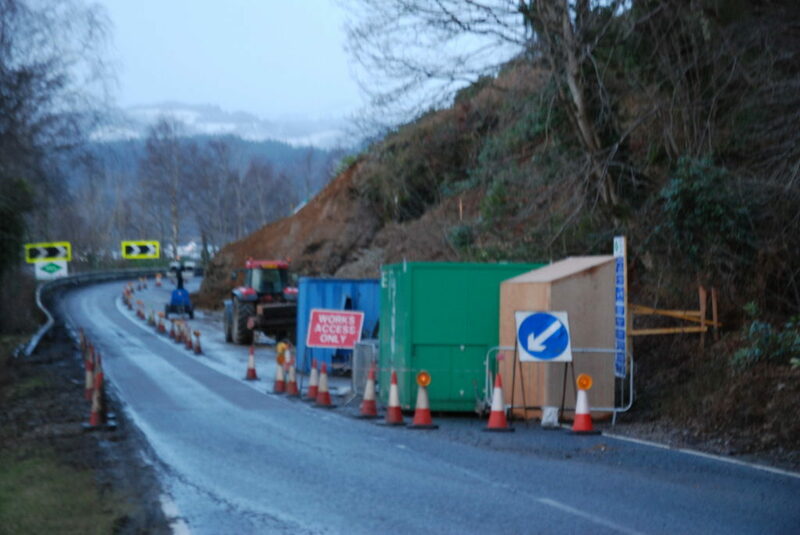 For safety reasons the A83 will be closed each night from 8pm to 7am during while the work is carried out. Diversions of around 60 miles will be in place from Inveraray via the A819, A85 and A82 and from Tarbet via the A82, A85 and A819. 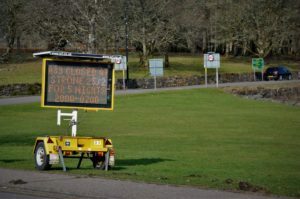 The £80,000 resurfacing improvements at Strone Point are part of a £650,000 programme of urgent repairs to address sections of the A83 which have rapidly deteriorated in recent weeks and months.